For over 20 years, Augie’s Janitorial Services, LLC has been providing Southeast Michigan with exceptional cleaning services. Yet, we like to consider ourselves much more than your typical maid service. Unlike some of our competitors, we don’t simply clean your facility and move on to the next building. Instead, we want to help your business in any way that we can. Along with our commercial cleaning, carpet cleaning, groundskeeping, maintenance, and day porter services, we’re also proud to offer our clients our consulting services. Because who knows how to clean better than us? Learn more about the consulting services that we provide, and how it can help improve your business in more ways than one! 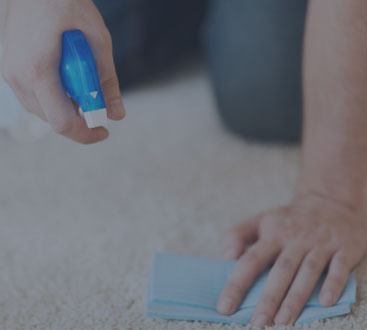 With each client, we’re dedicated to providing comprehensive cleaning services in Detroit and the surrounding areas and are dedicated to exceeding expectations. So when you need anything from us, we’ll be there. Contact us today! If you don’t use Augie’s for all of your cleaning needs and have an in-house janitorial staff, don’t worry, we’re not offended. In fact, we want to help! 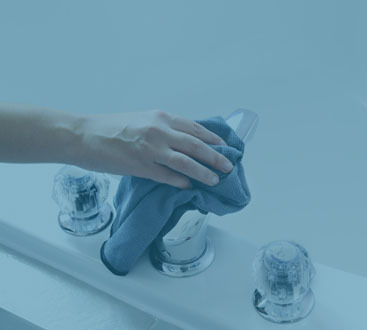 Through our decades of experience providing janitorial services, you could say that we know a thing or two about cleaning. We know the best methods and supplies to get the job done at the best price. 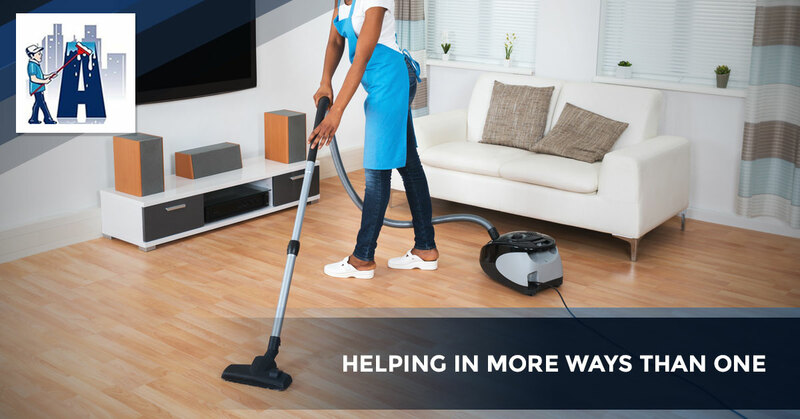 Using this knowledge, we will be able to share our expertise with your in-house staff to ensure that they are getting your workplace immaculately clean in the most cost-effective way. It wasn’t too long ago that cleaning companies thought that the products with the most chemicals and most pungent odors were the ones that worked the best. This is not only false, but harmful to those around and also the environment. Luckily, times have changed, but unfortunately, some companies still use dangerous products. We’ve learned that green products not only work but that they work better and are safer for your staff! Through our consultations, we’ll be able to share the best green cleaning methods and products with you and your in-house employees to implement in the future. As the owner of a business, we know that you’re always looking for a way to save money. We can help with that too! Through witnessing the way that your company operates through our facility management services, we can give you helpful tips and advice about how your company can reduce such operating costs as your energy bill. You may be thinking, that’s all well and good, but how much do these consultations cost? Well, free! As we stated before, we want to help your company in more ways than one because we consider ourselves an extension of your staff, so if we see anything that could benefit you and your business, we’re going to let you know free of charge. Augie’s is proud to be a one-stop janitorial and maintenance company for all kinds of businesses in and around the Detroit area, and we’d love to include you as a client as well. If you would like more information or would like to schedule a free consultation, then don’t hesitate to contact us today!